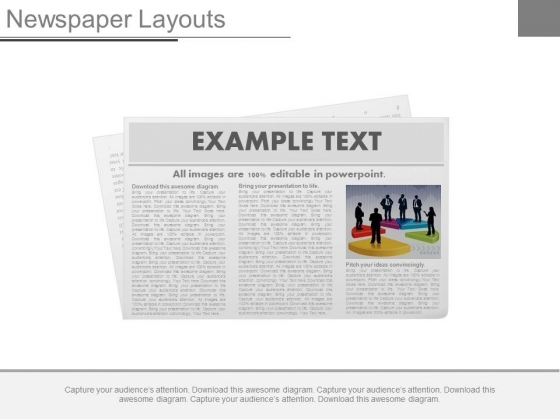 This PowerPoint template has been designed with newspaper layout and business news text. 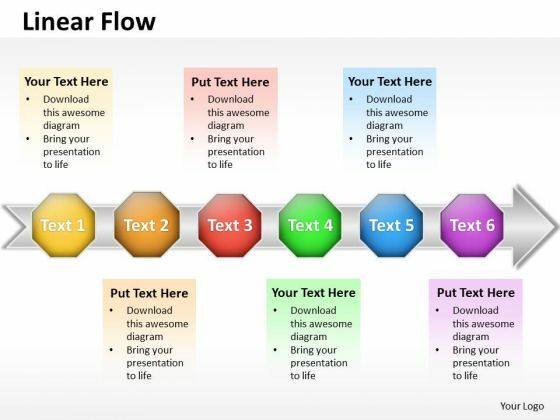 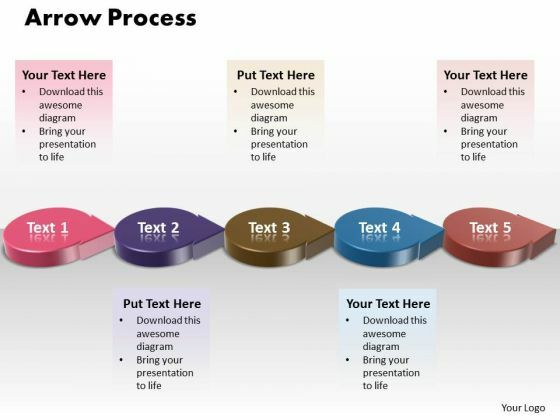 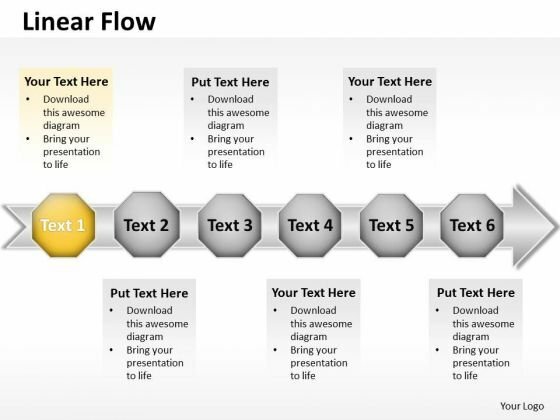 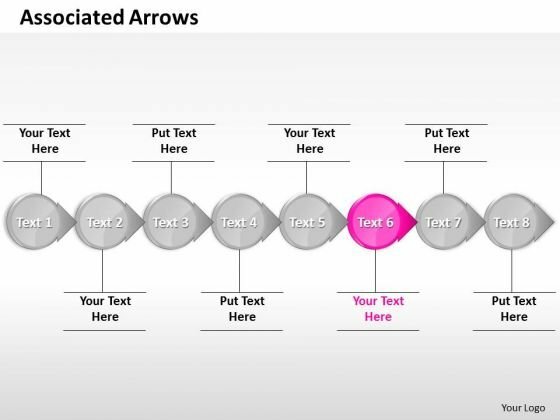 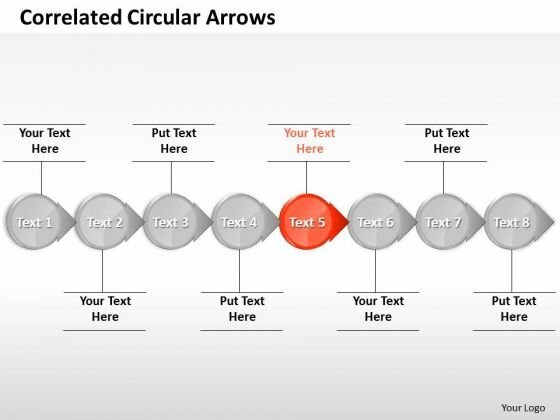 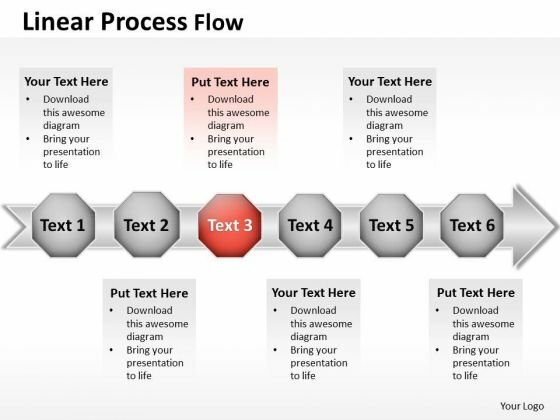 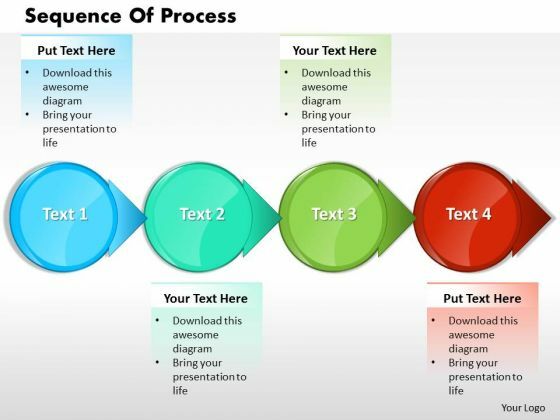 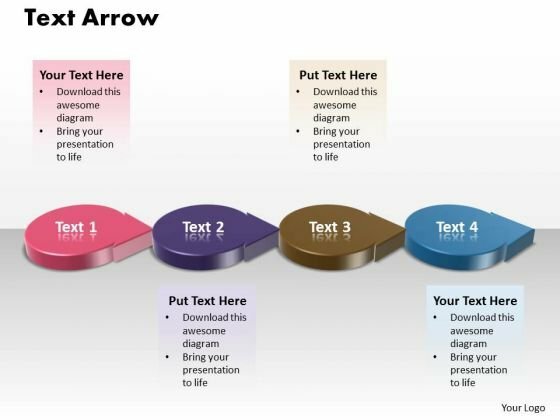 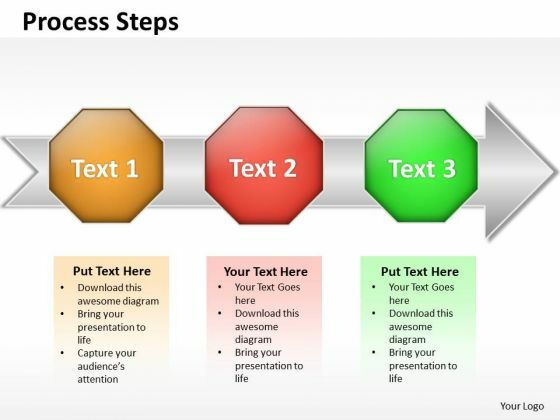 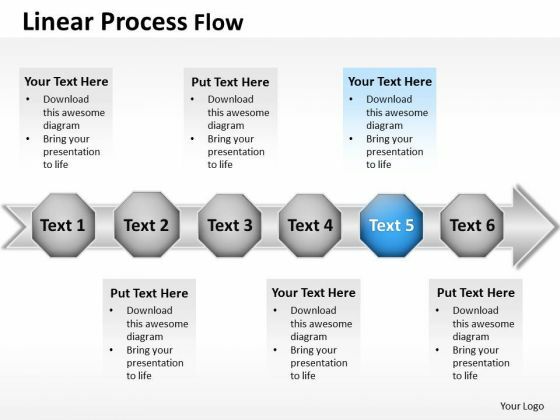 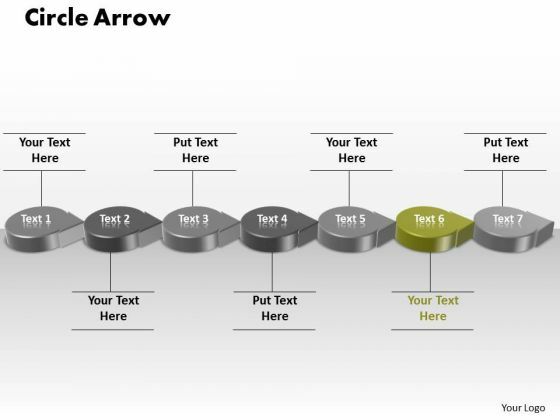 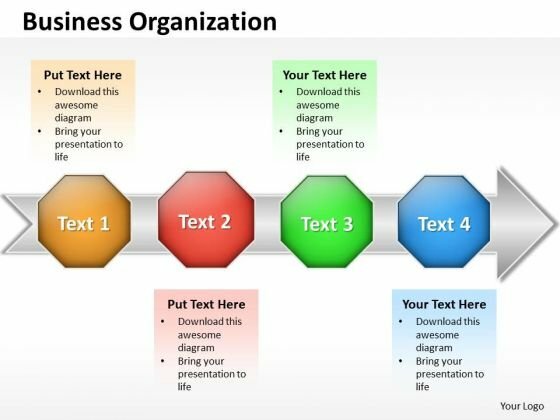 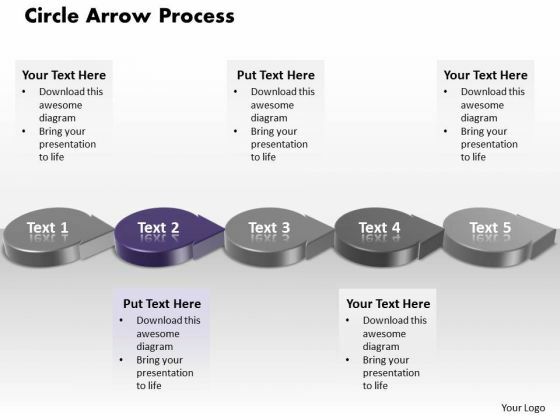 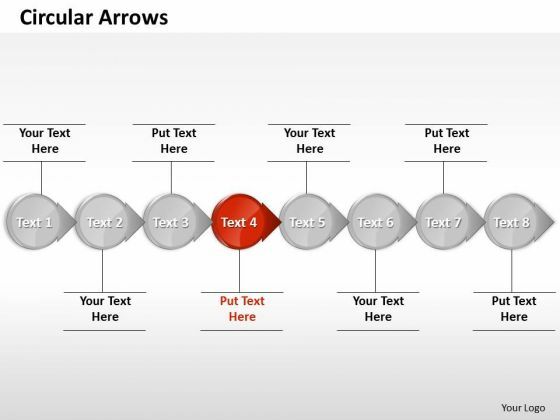 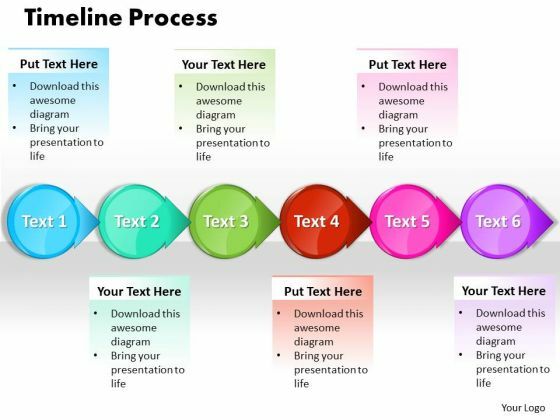 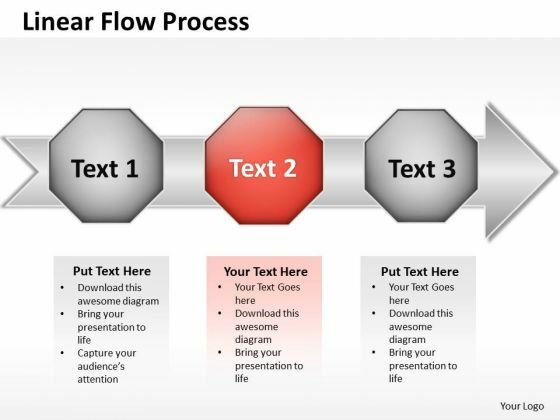 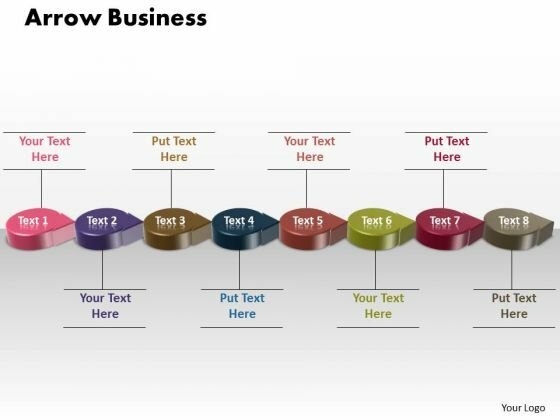 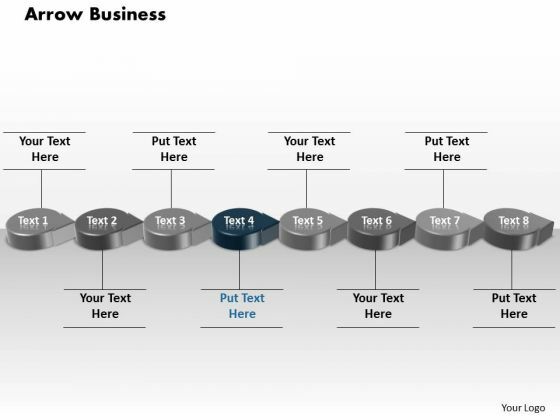 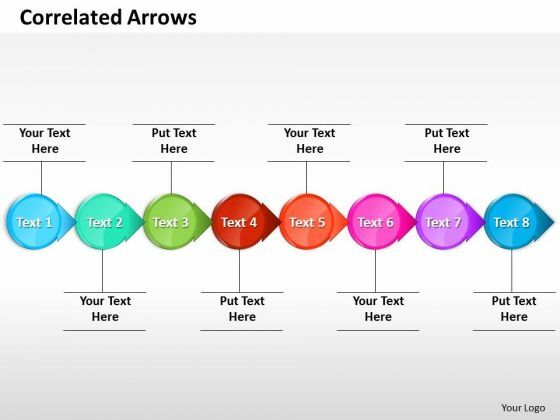 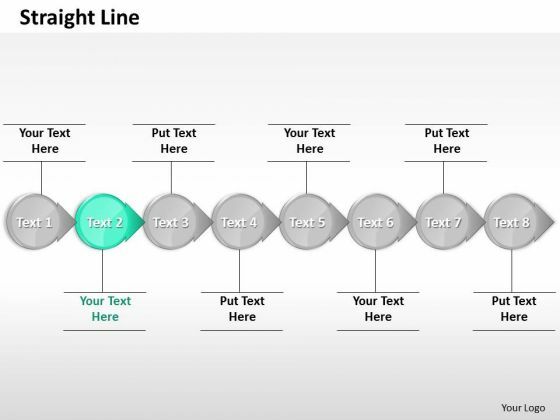 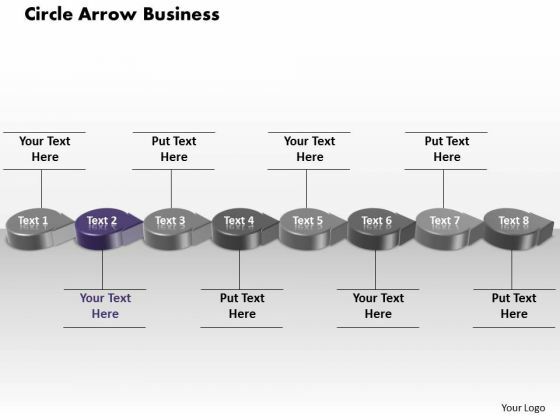 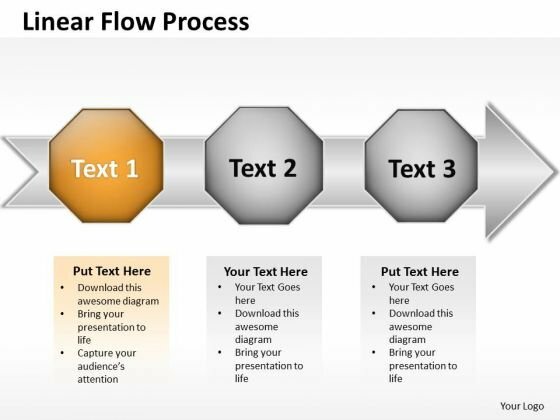 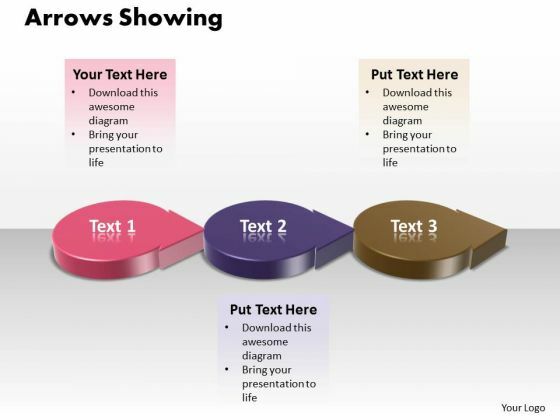 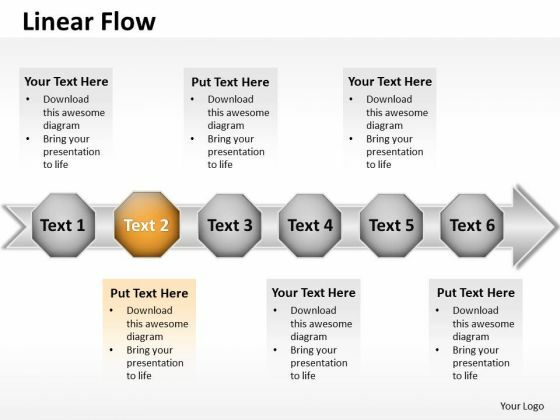 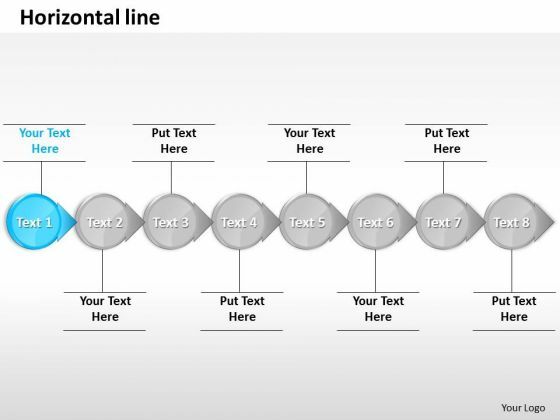 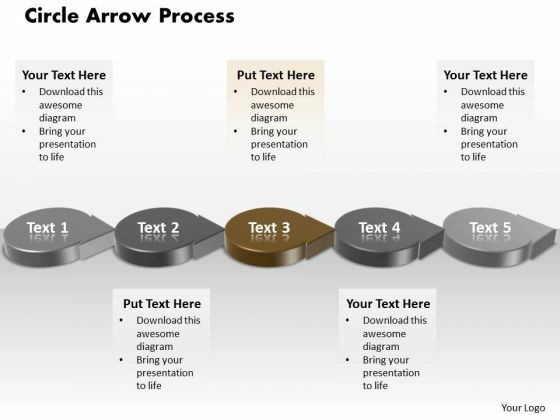 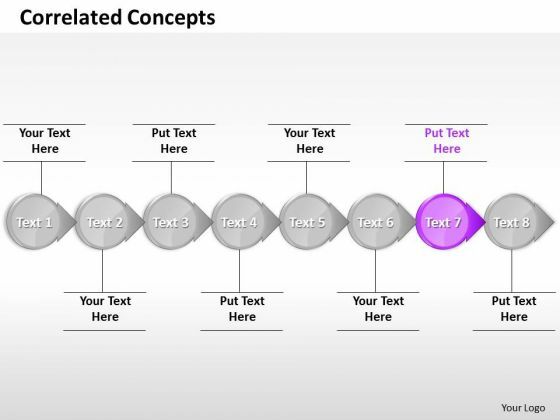 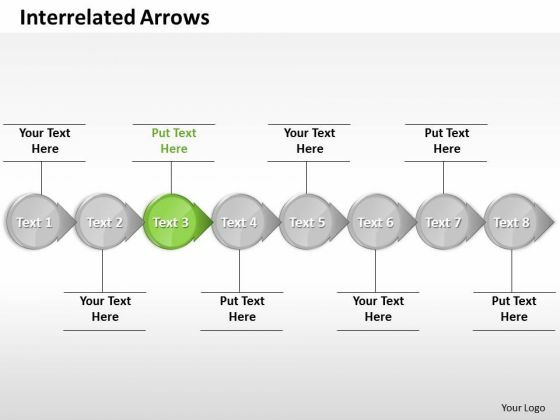 This PPT slide may be used to display concepts like information, business news and communication. 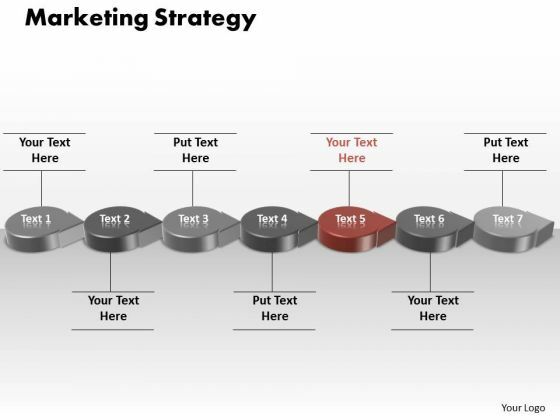 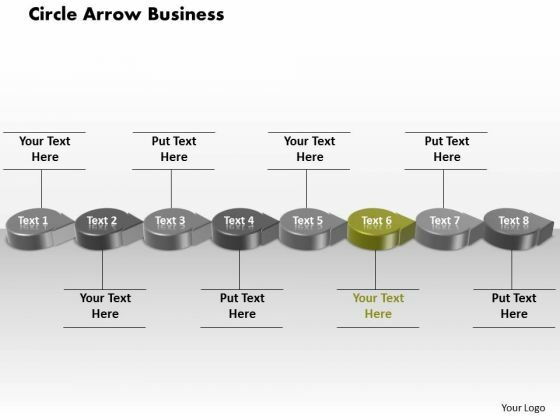 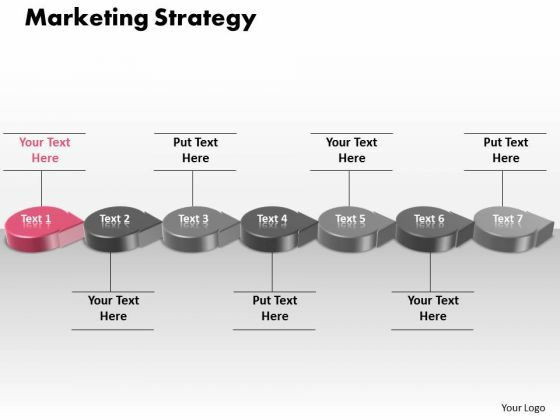 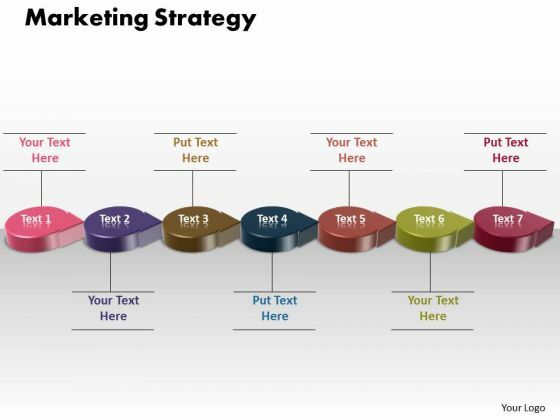 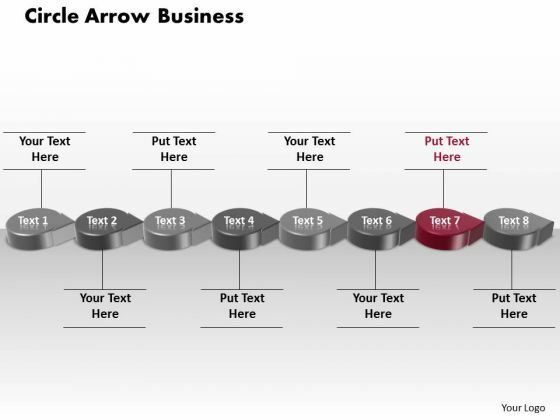 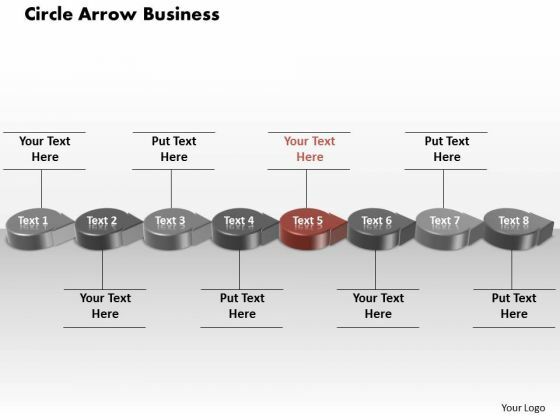 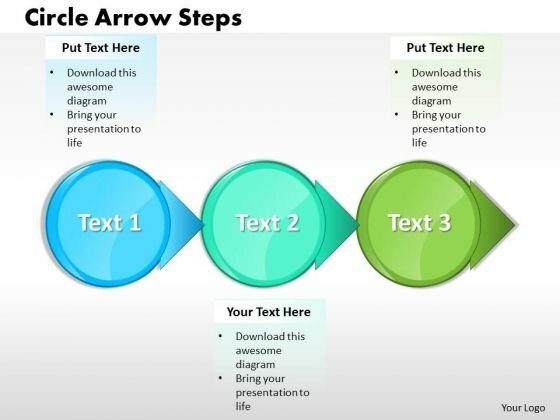 Develop your marketing strategy by using this PPT slide. 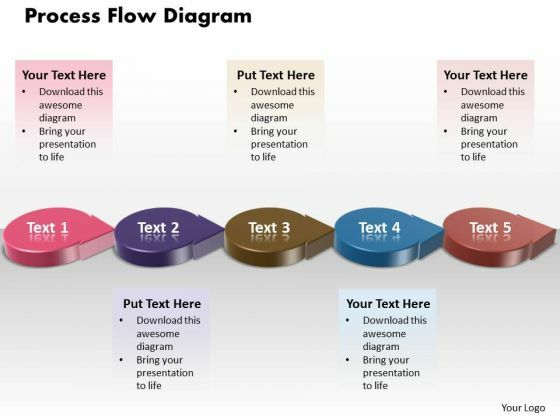 Deal with explosive issues in a calm manner. 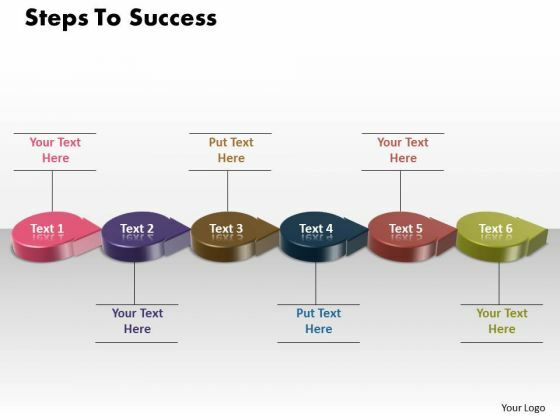 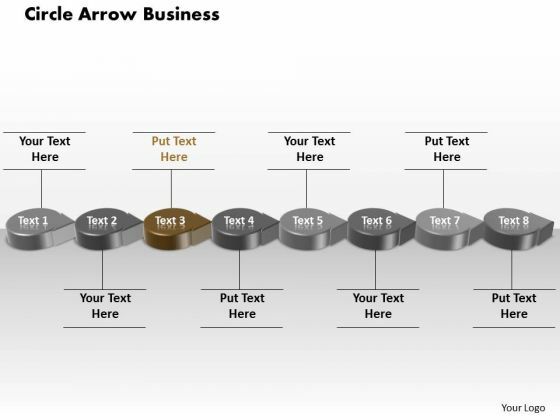 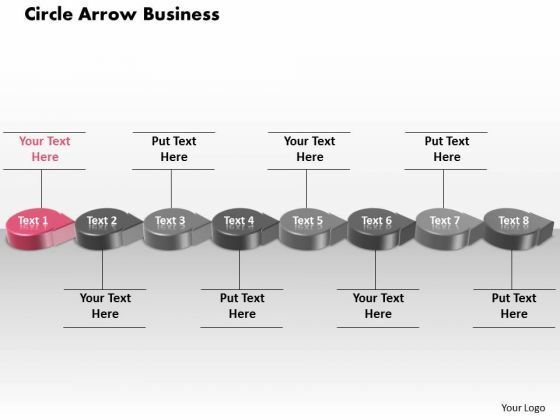 Apply the balm with our News Paper Design For Business News Powerpoint Slides.